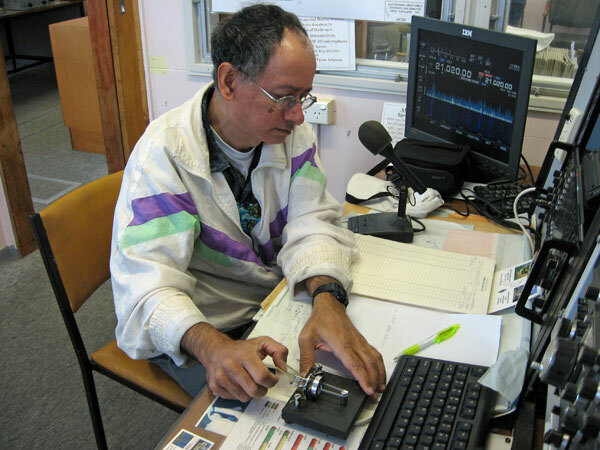 On 10 October 2015 we were pleased to welcome Tony 3D2AG from Suva for a brief visit to the Musick Memorial Radio Station. 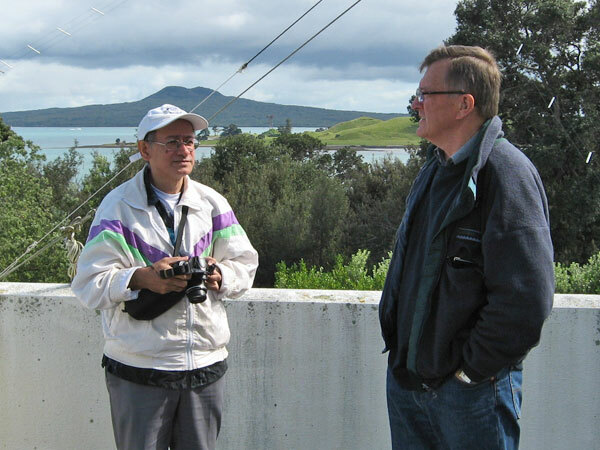 Tony toured the station with Pete ZL1AAM and Neil ZL1NZ before sitting down at the key to work a bit of DX from ZL1ZLD. 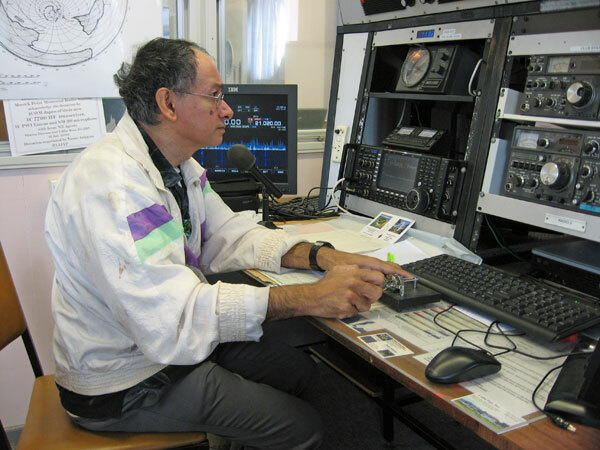 Tony, a lecturer at the University of the South Pacific, operates from his home in Laucala Beach Estates using a vertical antenna and a variety of rigs on HF and 6 metres. 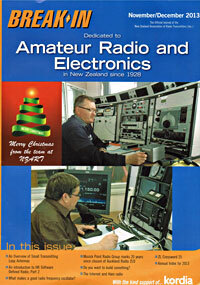 He also likes to operate as 3D2AG/p from Rotuma.